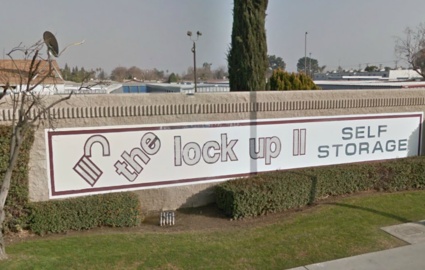 Welcome to The Lock-Up Self Storage, the premier storage company in Bakersfield, California! We offer a wide variety of options to meet all the storage needs of the residents and businesses in the area. We have temperature-controlled units for sensitive items, including wine, business documents, and antiques. Our large parking spaces are perfect for boats, RVs, and other vehicles. No matter how big or small a unit you need, we have the space you’ve been looking for. Call the facility nearest you to learn more about their convenient amenities! We’re a family-owned company that has been in Bakersfield for more than 30 years. We operate three facilities, one on Wilson Road, another on Larson Lane, and the last on Chester Avenue. Wherever you live in the Bakersfield area, we’re just a short drive away. Many of our long-time customers hail from nearby communities such as Oildale, Fruitvale, Rosedale, Greenacres, Greenfield, Edison, and Lamont. Stop by the storage facility nearest you for a tour! We’re open seven days a week, so you can always stop by your unit or find a helpful employee to answer your questions. Se habla español! We have Spanish speakers available at all three of our locations to ensure everyone has equal opportunity for an excellent storage experience. 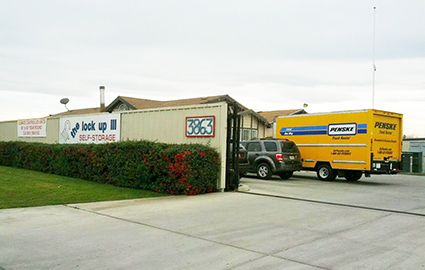 Between our advanced security measures, extended access hours, and amazing customer service, there’s no better place for storage in the Bakersfield area. Reserve the unit you need today!